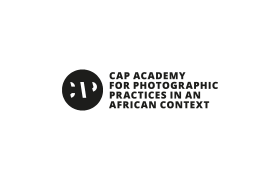 The CAP Prize is an exposure award and is directed at photographers whose work engages with the African continent or its diaspora. 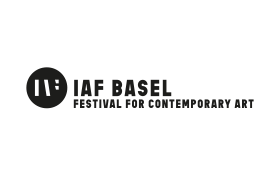 It consists of a series of exhibitions produced in collaboration with major photography festivals in Africa and the rest of the world. Join us for sundowner drinks and chilled tunes by AFR:O:NERD OBI. 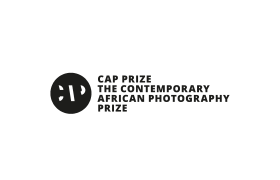 The CAP Prize aims to raise the profile of African photography within the arts. Each year five winners are selected by an internationally sourced panel of judges, enabling the promotion of African photography worldwide. The CAP Prize is open to artists of any age and descent. 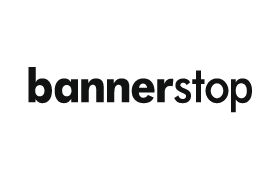 Submitted photographic series must consist of a minimum of 10 to 25 images. There is no entry fee. The call to the CAP Prize 2019 opens on 7 November 2018 - www.capprize.com.